I love the meticulous piecing you did on Mrs. Brown; that is a very sweet block. 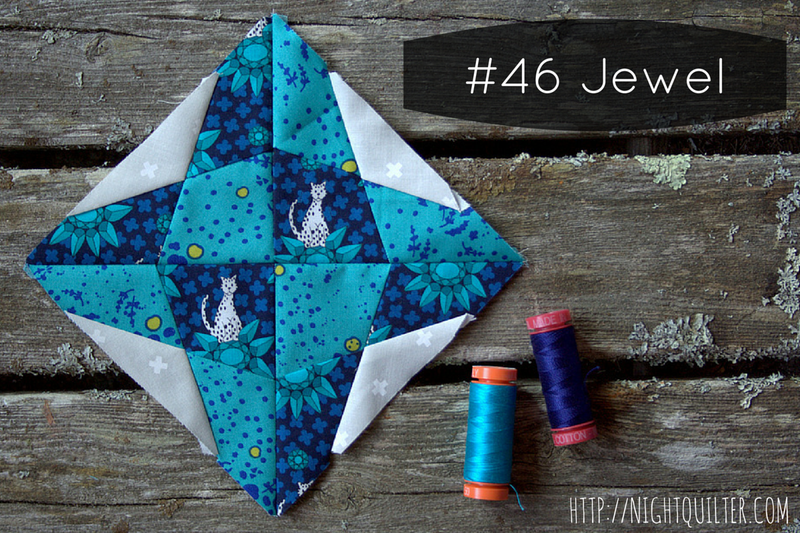 Great fabric pulls and fussy cutting! You are really showcasing your skill at fussy cutting here. I love the cute modern fabrics you are using , and of course the colours. There is a lot more work in those 6-inch blocks than in some 12-inch blocks I make. Tiny is not a short cut, but oh so lovely! I love those cute birds in your Mrs. Brown block. And I think that calling it meticulous cutting rather than fussy cutting is a perfect description. 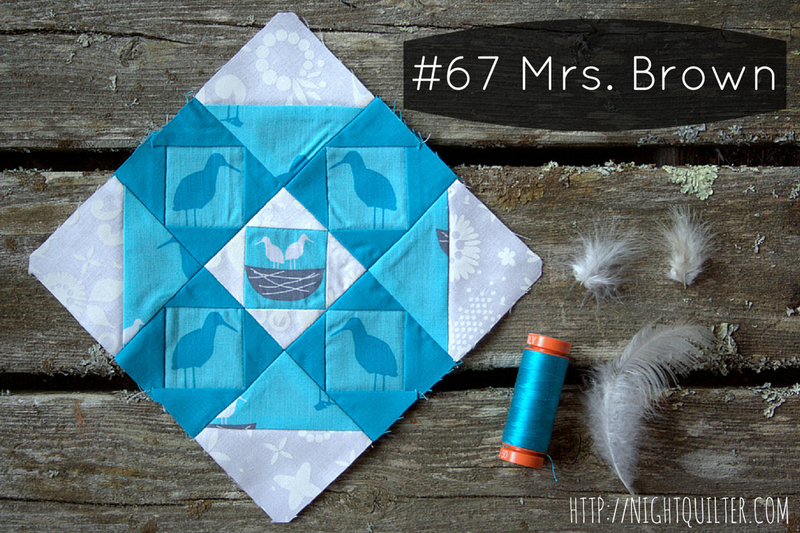 The fussy cut birds are so sweet and really add a fun element to the block. It’s funny that I would probably struggle to come up with the warm colors… my stash is bursting with cool colors! I usually start things with a general direction, but not necessarily a clear plan. I guess making things up as I go leaves me with many projects to ponder, but it gives me the time to process. Looking forward to seeing all these gals together! I love your meticulous cutting. The blocks are awesome.